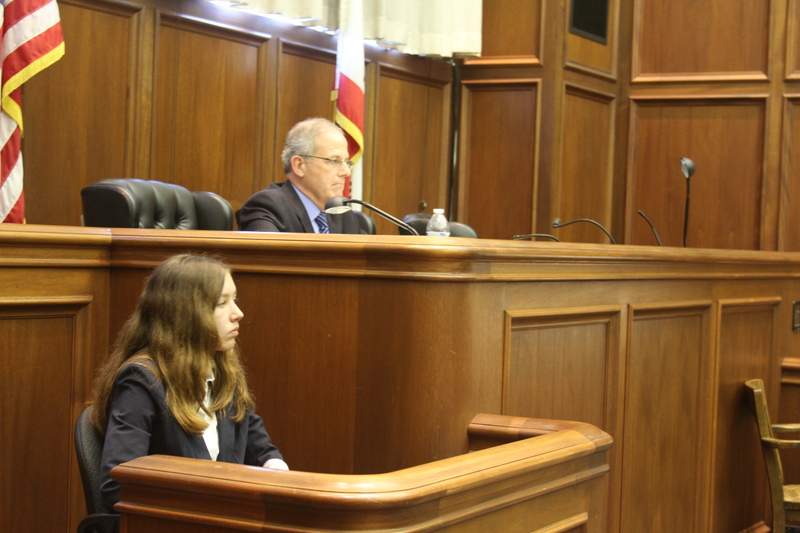 High School students across California are preparing for the fictional case of People v Shem. Lawyers and teacher-advisors are spending significant time helping students prepare for this mock trial that involves art, grand larceny, four exhibits, detailed expert testimony, and issues of whether a search was Constitutional. I have coached the Santa Clara High School team for five years. We were extremely fortunate to use the Santa Clara University Law School moot courtroom to host a practice with Gregori over Martin Luther King weekend. The students were able to secure the moot courtroom as a thank you for assisting as witnesses for mock trial tournament the law school hosted last year. 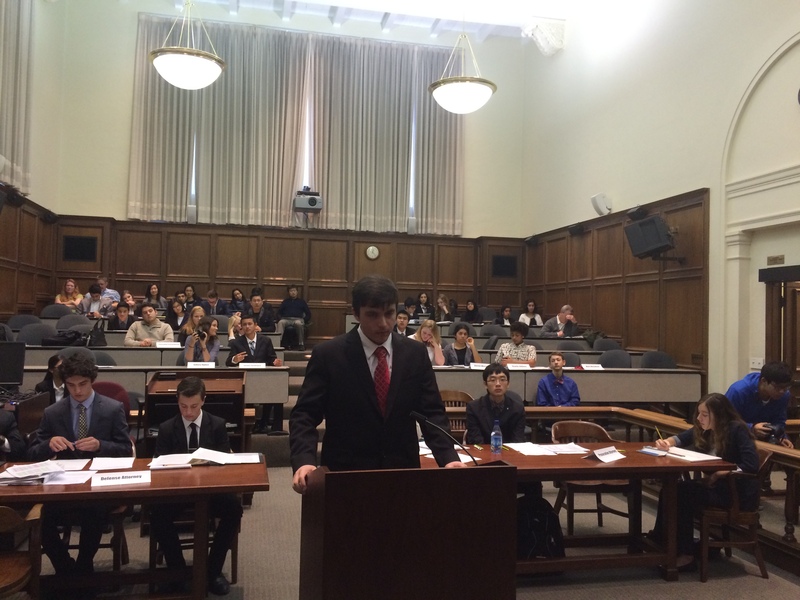 This was a wonderful opportunity for the students to test their trial advocacy skills outside of a classroom setting. The students learned what worked well from their months of practice and areas of improvement. The tournament begins in February, so the next few weeks will have very focused practice. I want to thank Santa Clara Law, Santa Clara University, for this wonderful opportunity for my students. Previous Post:Can Retaining Liens Attach to eDiscovery Databases?